50% of the population – both men and women - have veins that are visible on their thighs, legs, ankles, feet or various other parts of their body. They go by many names and have as many different causes. For more information on the differences among these types of veins and their causes, read our Spider and Varicose Veins page. 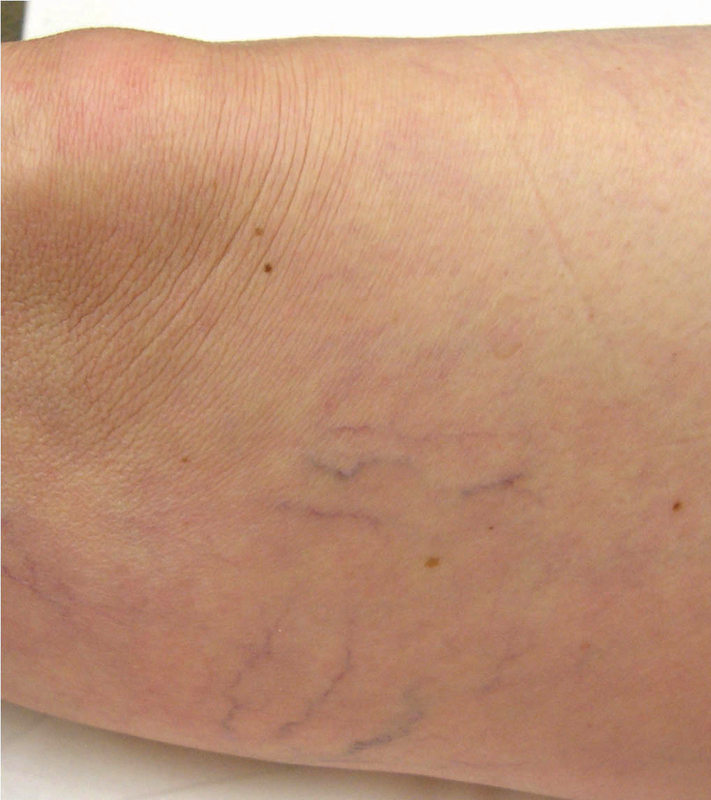 Usually these veins are not a direct threat to your health or wellbeing, however they may be unsightly and cause you embarrassment during seasons when you wear shorts, swimsuits or other clothing that allows your skin to be more visible. We offer a variety of treatment options including injection sclerotherapy and laser sclerotherapy. These are out-patient procedures that are safe and effective for treatment. After evaluating the affected area, we will recommend a treatment plan that suits your medical condition. After injection, the vein contracts and collapses, reducing the appearance of the vein or making it virtually undetectable to the eye. This is a minor, in-office procedure that is relatively painless. 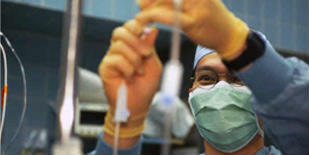 Most treatments can be done in 30-60 minutes or even less, depending on the number of veins being treated. 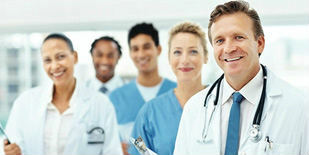 Follow up treatments may be required depending on how well the vein responds to treatment. This treatment protocol involves laser treatment of the affected veins. 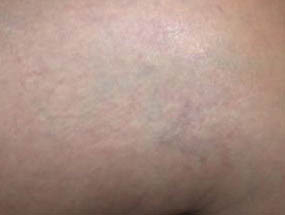 Where the laser is applied, the spider veins shut down. 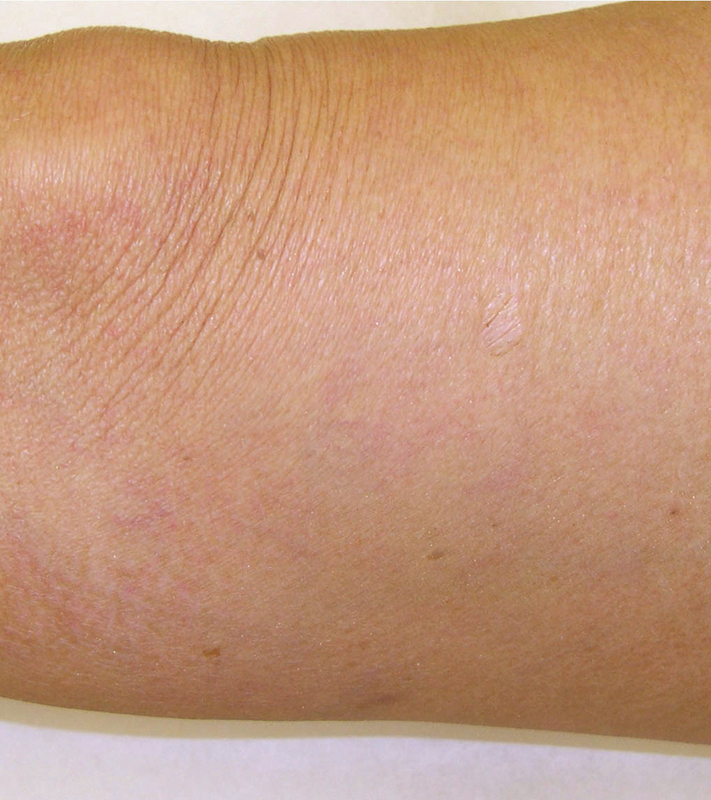 Some patients feel a sensation similar to the snap of a rubberband – only mild discomfort. 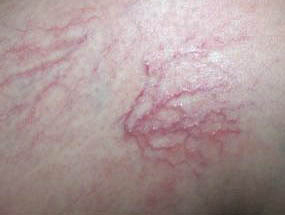 Laser sclerotherapy is best used on very tiny veins which would be difficult to treat with Injection Sclerotherapy.